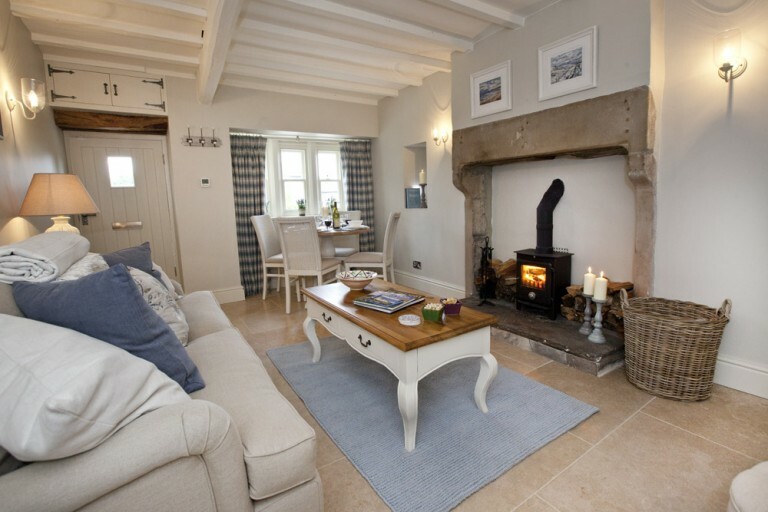 Gorgeous Cottages are a collection of the finest holiday cottages across Nidderdale and beyond. 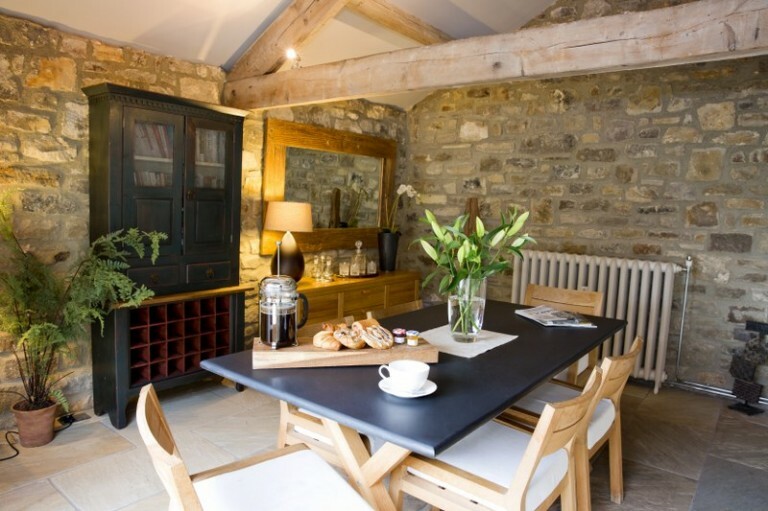 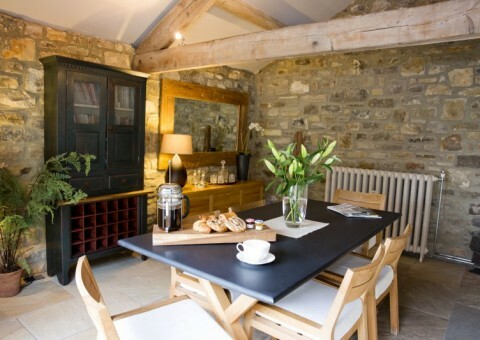 We have something to suit everyone, from family-friendly barn conversions to romantic boltholes tucked away in the countryside. 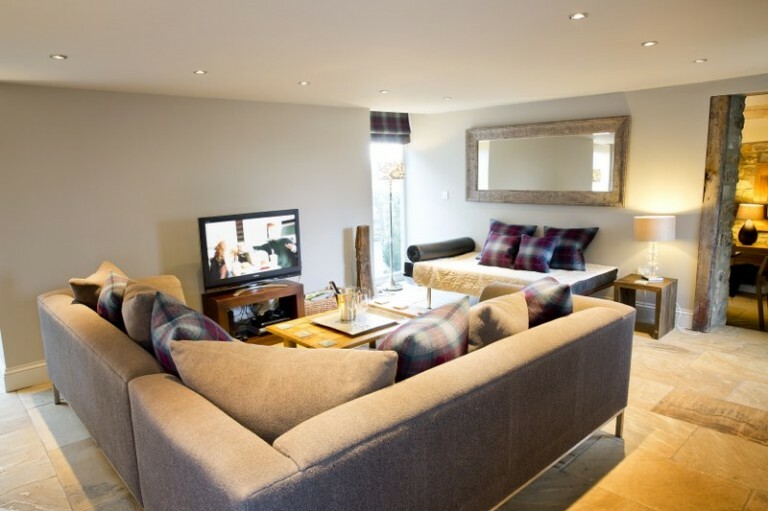 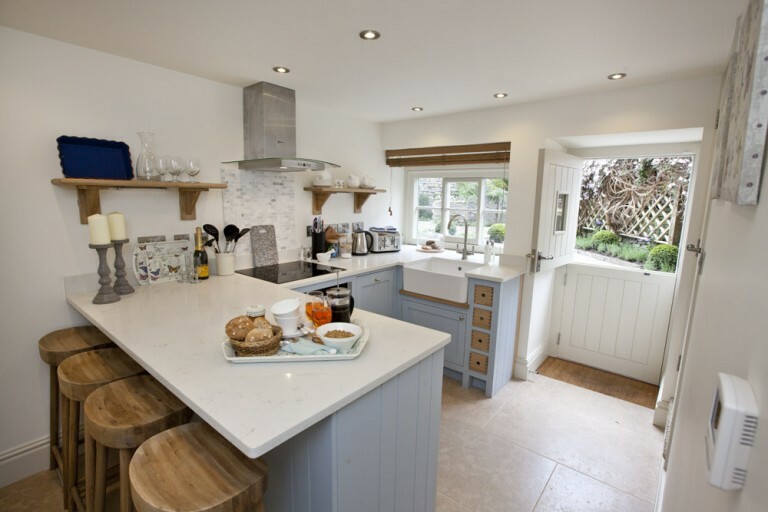 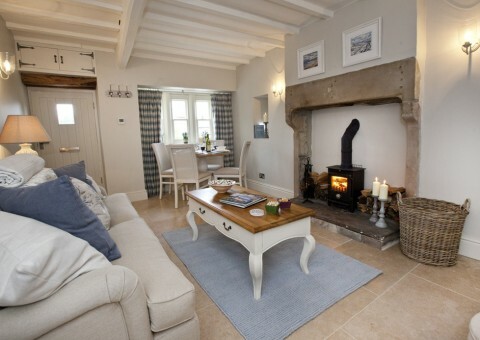 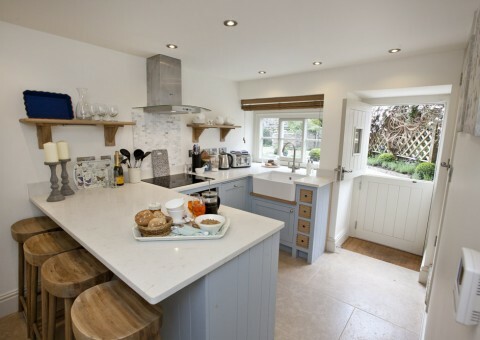 All of our cottages are handpicked and personally inspected to ensure they really are Gorgeous!